The first new artificial surface rugby pitch was officially ‘opened’ for play on Friday 28th April. This video gives a “bird’s eye view” of the pavilion building construction to date. Phase I of Bankside (171-178 Coronation Road, Southville) completed at the end of March 2017 comprising 41 new apartments and a commercial space. 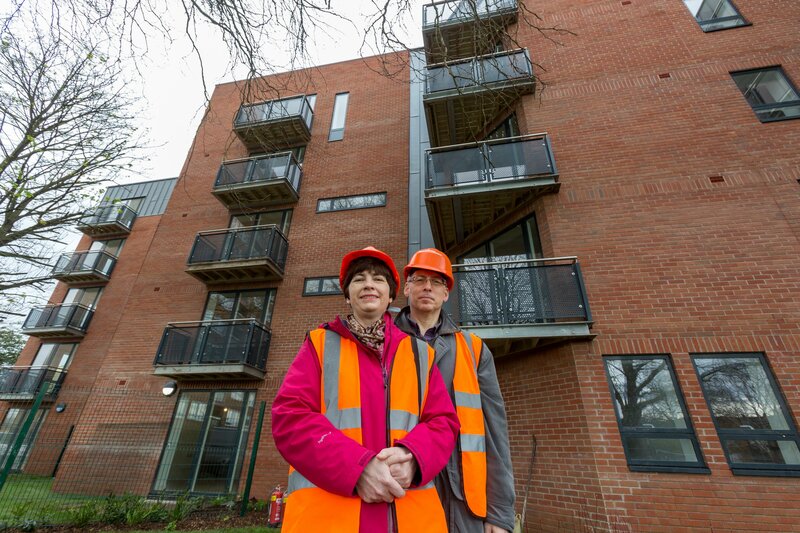 Phase II of the project will create 29 apartments and eight houses which will start on site on the 15th May.